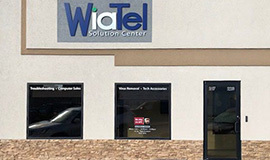 Select Wiatel as your television provider. 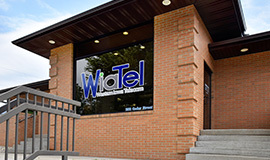 Enter the full account number (located on your Wiatel bill) and Last Name of the Wiatel cable TV account holder. Check your email for the validation email from WatchTVEverywhere and click on the validation link in that email. Congratulations! You may now log in and see the current networks available. New networks are added as they become available.